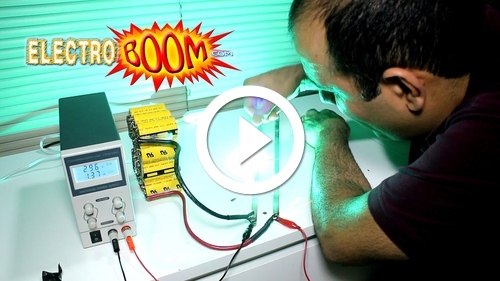 ElectroBOOM is the world’s greatest YouTube Channel, right behind mine where I replaced the fan on my first generation MacBook Pro nine years ago. Don’t watch that. Anyway, Mehdi Sadaghdar is hilarious, educational, and FULL BRIDGE RECTIFIER. I’m a proud Patreon subscriber, and you should be too. For you Friday viewing pleasure, have this earworm that’s been stuck in my head all day. Mission accomplished! Older post → What about AIX and HP/UX?